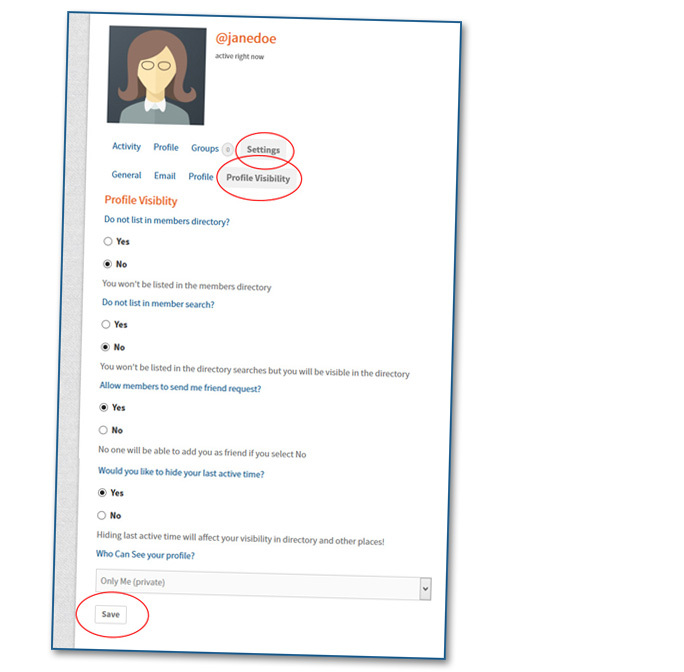 Below you’ll find the steps that will show you how to edit your profile information, join discussion groups of interest, adjust your privacy settings and add your photo! The more accessible you are, the better for networking and program participation. Your profile photo will be used on your profile and throughout the site. 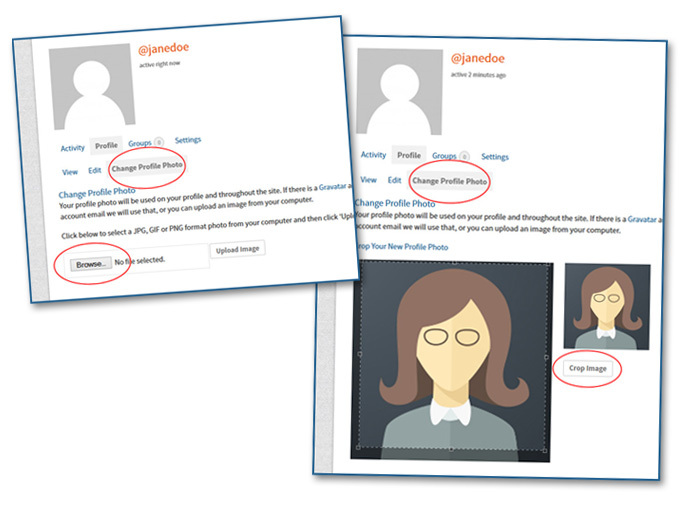 If there is a Gravatar associated with your account email we will use that, or you can upload an image from your computer. 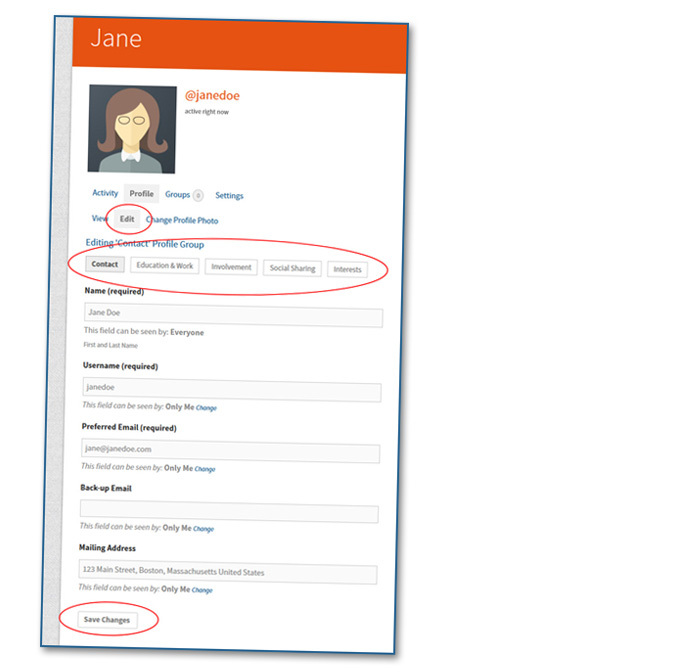 The information you supplied by filling out the Member Profile Form is now part of your profile. You can update or change any of that information through your profile settings. 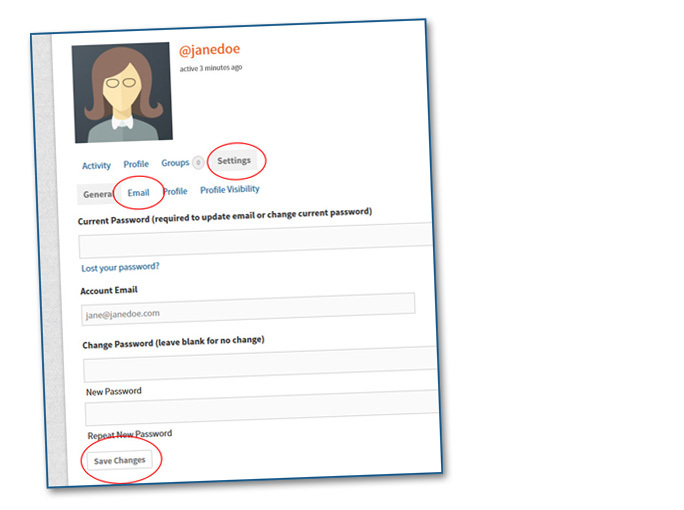 If you need to update your email or change password it’s simple through email settings. Choose how much you wish to be notified about website changes and updates. 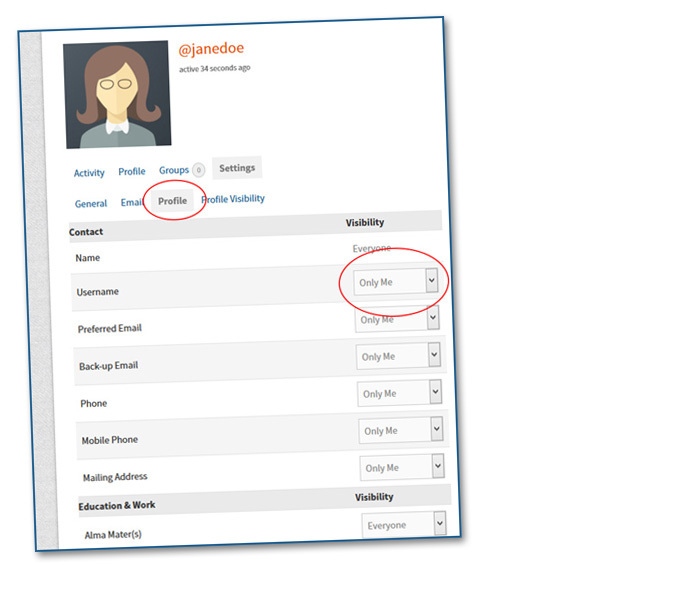 You can choose to change the default visibility settings for each piece of profile information. 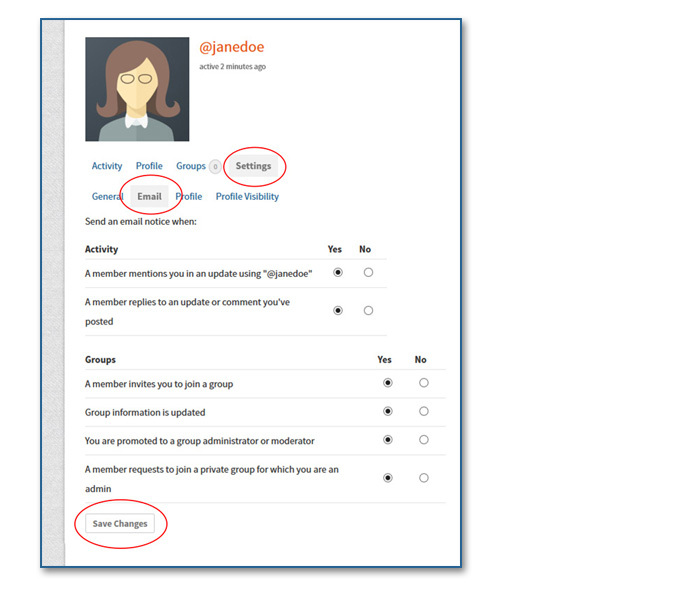 If you wish, you can change the visibility settings for your entire member profile. Socials. Networking. Learning. These groups regularly gather for smaller events beyond our regular program calendar. Join and you won’t miss out!